November 30, 2017 – CFI, a leading global provider of financial analyst training and certification programs, was a proud sponsor and workshop provider at the National Investment Banking Competition & Conference (NIBC) event. CFI partnered with NIBC to provide participants with an unparalleled opportunity to develop investment banking skills and expand their professional network. The conference was held on November 2017 in Toronto, Canada. 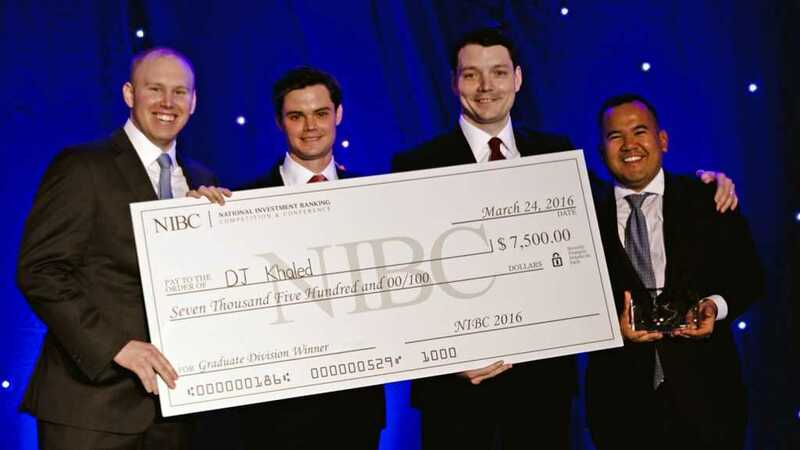 NIBC is an annual Case Competition and Conference, offering an opportunity for undergraduate and graduate students worldwide to demonstrate their knowledge and receive recognition for their achievements within the professional community. Event attendees were offered hands-on workshops hosted by industry experts, panels, presentations, and unique networking opportunities within the industry. “We would also like to thank our training partners, MDA Training and the Corporate Finance Institute, for providing training simulations and workshops to NIBC participants.” – William Liau, NIBC Director. Competitors were provided with resources and challenged to demonstrate essential investment banking skills in financial analysis, modeling, and pitching. The finalists attended the annual Gala Dinner and present to a Managing Directors Panel in front of 250 students and 150 professionals.